The Joint Tax Board (JTB) says Nigeria’s database of tax payers has expanded from 20 million to 35 million. The Executive Secretary of the Board, Mr Oseni Elamah disclosed this in an interview with the News Agency of Nigeria (NAN), on Sunday in Abuja. Elamah explained that the feat was achieved as a result of the ongoing database consolidation of JTB, an initiative being executed in collaboration with the Nigeria Inter Bank Settlement System (NIBSS). He said that the figure of the taxpayers comprised both individuals and corporate bodies. He said that this showed that there was massive expansion of database pointing out that one could imagine when that translated to actual taxes that were collected in Naira and Kobo. “At the moment, we are trying to break them into classes of taxpayers and various jurisdictions where they reside, state by state. “Hopefully, by first week of January 2019, this information will be communicated to all the states and then we will ask them to file their reports for tax assessment and it is then, we will tell Nigerians, how many are teachers, artisans, entertainers among others,” he said. 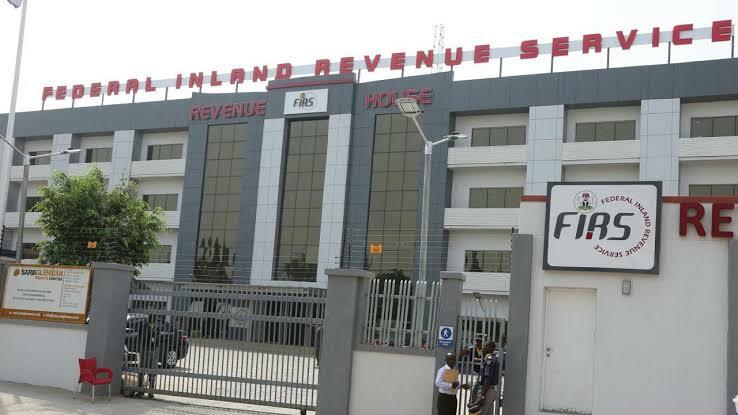 Elamah disclosed that on the average, about 22 per cent growth in tax revenue had been recorded in both state revenue services and Federal Inland Revenue Service (FIRS), when compared to 2017. He added that this figure was collated as at third quarter; and by the end of last quarter, it would move to 30 per cent. According to him, by end of the year, 2018 will be one of the best results ever posted by FIRS and most of the states. He stated that with the advent of the Tax Identification Number (TIN), and Bank Verification Number (BVN), the tax authorities were currently tackling incomes of taxpayers and ensuring they paid their taxes as at when due. He assured that the board would create more awareness in increase in voluntary compliance and also enhance the capacity of workers to be tax professionals. Elamah also commended the Executive Chairman of FIRS and the JTB chairmanc, Mr Babatunde Fowler for his support in achieving the feat within a short period of time.